How mediation change your brain. 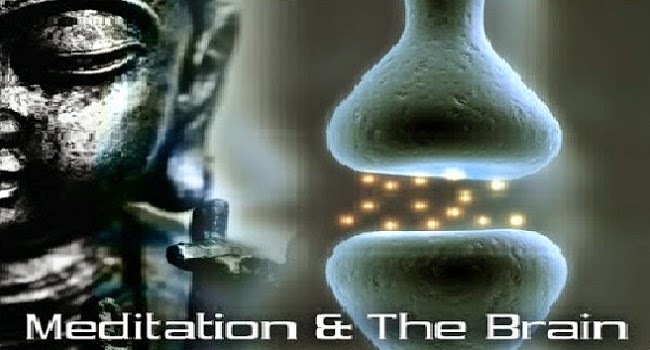 Home » Meditation » How mediation change your brain. If you are struggle with money, little unsettled, restless, confused or uncontrollable that means you have a ‘monkey mind’. To get rid from the monkey mind you have to motivate yourself. Neuroscience research has shown that meditation and mindfulness training can cause neuroplastic changes to the gray matter of your brain. In addition a set of Harvard neuroscientists have reported that brain structures modify after only eight weeks of meditation practice. Sara Lazar, Ph.D., the study’s senior author. To make it more clear neuroscientists has enrolled 16 people in an eight week mindfulness based stress reduction course. Further it has guaranteed that the participant’s mindfulness and well being by reducing their stress. Therefore all the participants are given a 45 minutes recording of mindfulness exercises and they were instructed to listen and practice the exercise daily at home. These exercises include body scan, yoga, and sitting mediation. And also they were taught to engage in daily routine such as eating, washing dishes, taking showers etc. On regular, the meditation group participants spent an average of 27 minutes a day practicing some form of mindfulness. The above figures show (MRI scan) how brains were taken before and after they completed the meditation training. After the course all the participants have felt the difference and reported the significant improvements. Meditation can help us embrace our worries, our fear, our anger; and that is very healing.